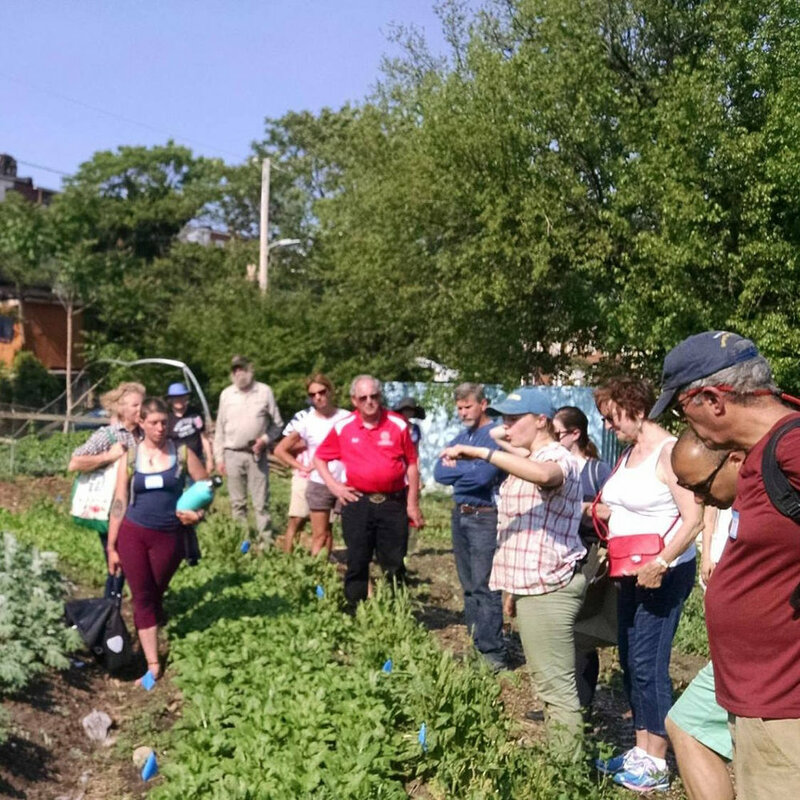 Join FHCASA founding members Joan and Drew Norman for a tour of One Straw Farm’s plant disease prevention practices, followed by an in-field scouting demo with University of Maryland Extension experts. We’ll discuss the symptoms presented by viral, bacterial, and fungal infections, look for common signs of plant illness, and discuss insect vectors. Please bring a dish for the potluck to follow. Questions? Contact caroline@futureharvestcasa.org.